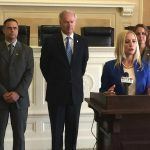 The Arkansas Supreme Court on Monday rejected a petition by a pro-casino group to force the state attorney general’s office to approve the wording of its proposed ballot measure. The court gave no reason for its decision. 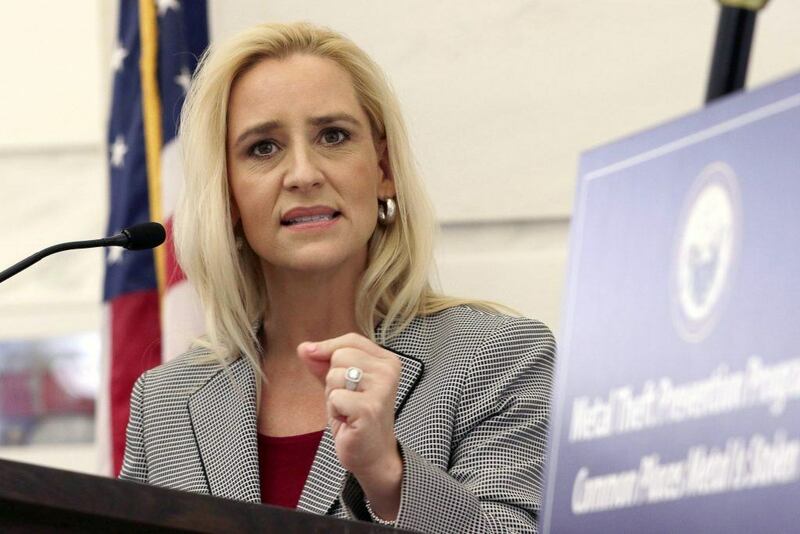 Driving Arkansas Forward sued AG Leslie Rutledge when she rejected the wording of its proposal for the fourth time, citing ambiguities. 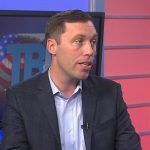 The group wants to let voters decide on whether to expand commercial gaming in Arkansas but first it needs Rutledge’s approval. Steel is a former Democratic Party state representative who stood against Rutledge in 2015 Arkansas Attorney General Election and lost. 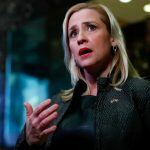 “Attorney General Rutledge is pleased that the Supreme Court agreed with her argument and denied the petition from Driving Arkansas Forward,” Nicole Ryan, a spokeswoman for Rutledge, said in a statement. Recently, the Supreme Court has set a very high bar for proposals to be determined as sufficiently clear to appear on the ballot, and it is the attorney general’s responsibility is to ensure that voters fully understand what exactly a ‘for’ or ‘against’ vote means,” she added. Driving Arkansas Forward had hoped to secure an emergency Supreme Court hearing for its case. The group will have to gather around 85,000 signatures to force the issue onto the ballot and needs to get its campaign on the road if it is to have any chance of putting the question to voters in November. It wants state residents to authorize two new commercial casinos in Arkansas and to allow full-scale casino gaming for the state’s two racetracks. As casino gaming is illegal, this would require an amendment to the state constitution. The revenues generated for the state would be largely used for roads projects. But the Driving Arkansas Forward initiative seems to be stuck in reverse. Group spokesman Aaron Sadler acknowledged in a statement that it was back to square one but vowed not to give up.